It is always a treat to find a delicious Pinot Noir at a great price point. 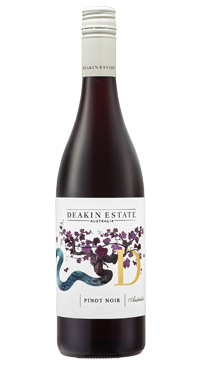 The wine has a smooth texture with lots of strawberry and plum flavours and notes of warm earth and spice in the background. This is an ideal partner to roast duck, mushroom risotto or a charcuterie plate.